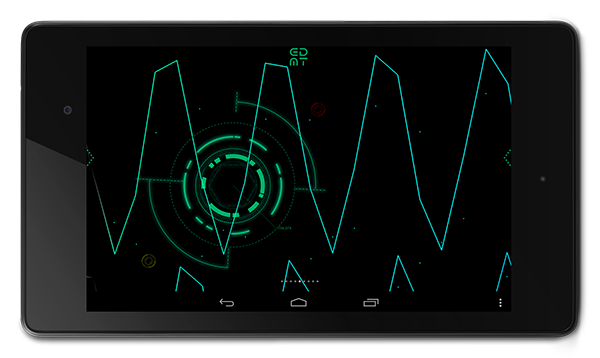 Available as free download in the Google Play Store! 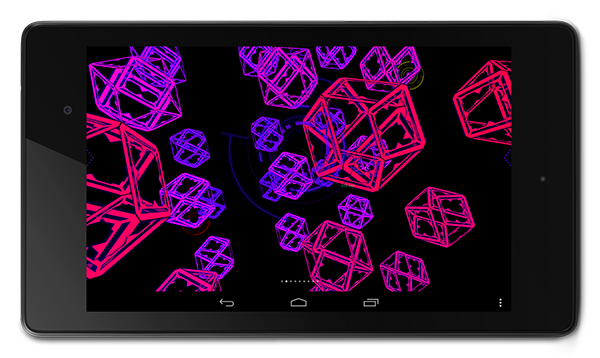 EDMT has been awarded the Artistic Innovation Price at App Art Award @ ZKM Karlsruhe. 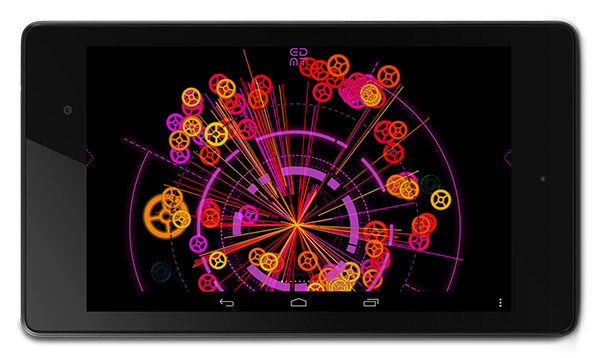 EDMT is a truly unique visual music App! 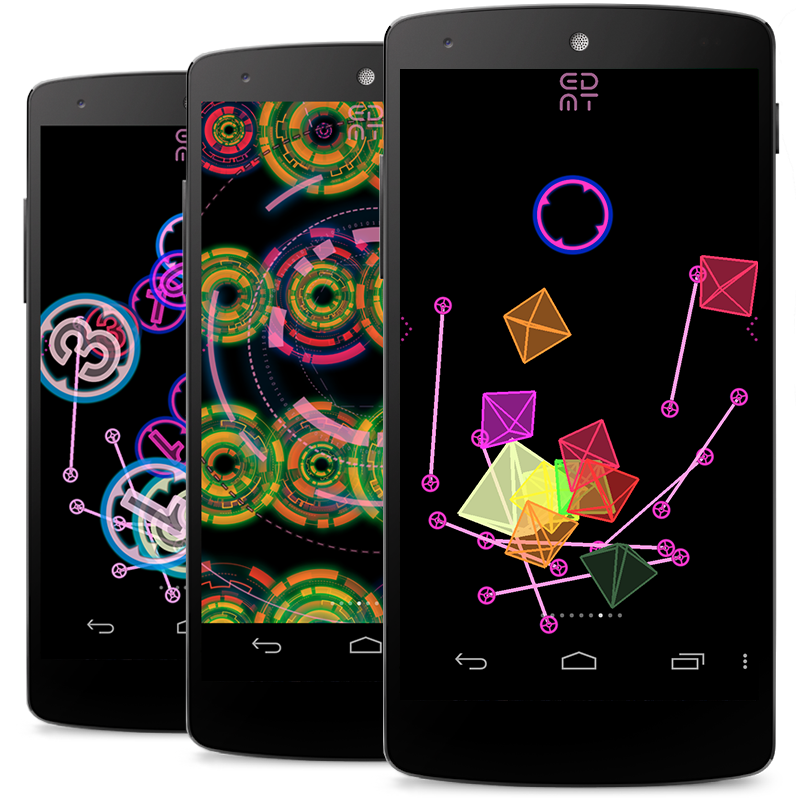 Designed by media artist Fader, it allows you to ‘play’ with your phone or tablet to generate mind expanding graphics and EDM inspired sounds. He is combining years of his experience as a visual and software designer into one amazing experience. The magic happens when the two senses — the sight and sound — are synchronized to create a seamless experience. 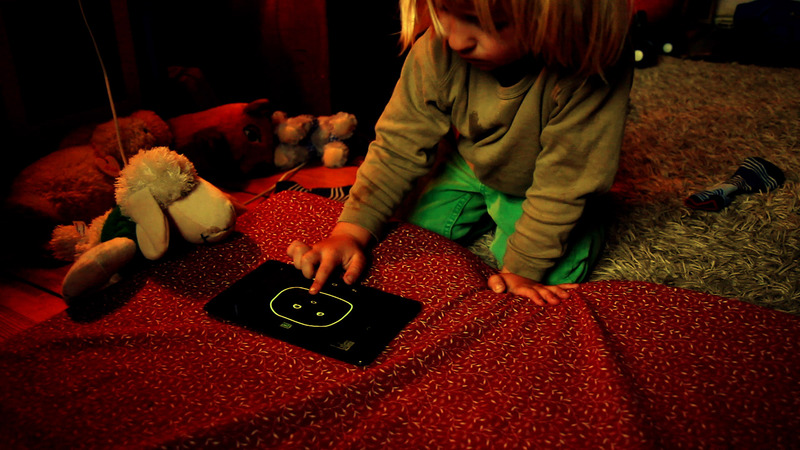 There are several ‘scenes’ to choose from where you can explore and discover exciting audio visual environments. 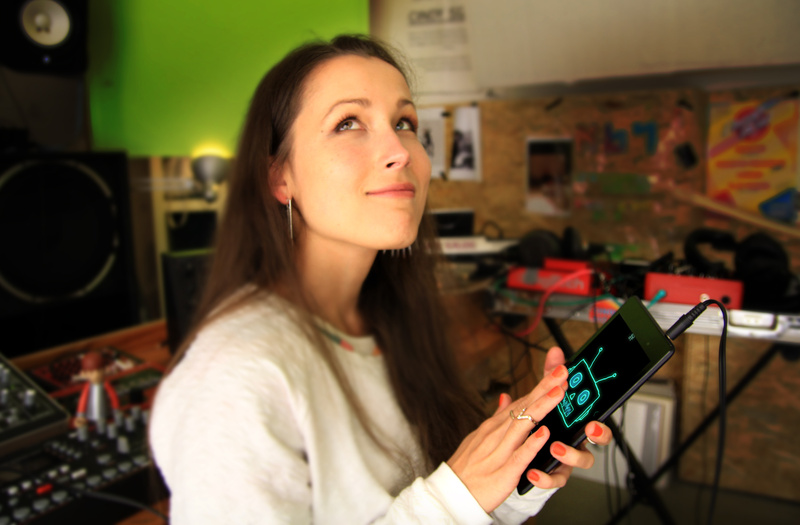 Fader created this app for everyone who’s interested in exploring music visually. 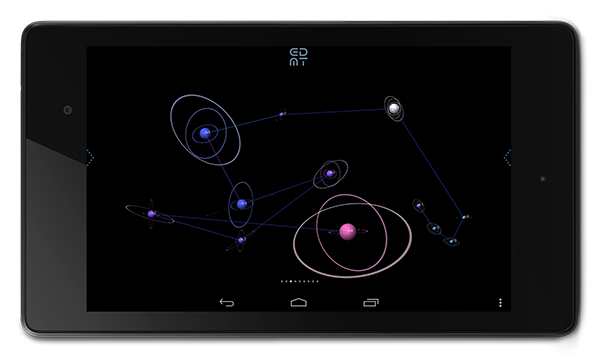 Unlike traditional instrument concepts, EDMT allows you to interact with the sound in a dynamic and playful way. 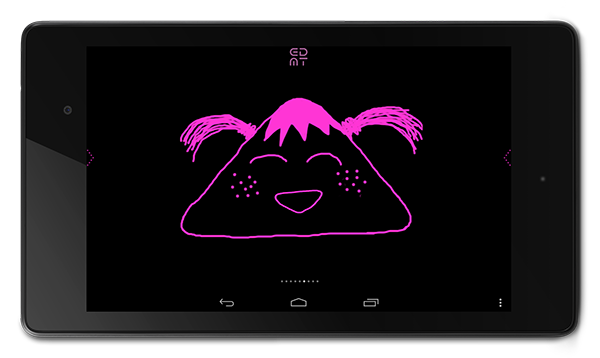 EDMT is a great learning tool for kids to interact with the latest technology! There’s almost no learning curve in EDMT, no complicated menus or settings, all the controls are right under your fingertips. 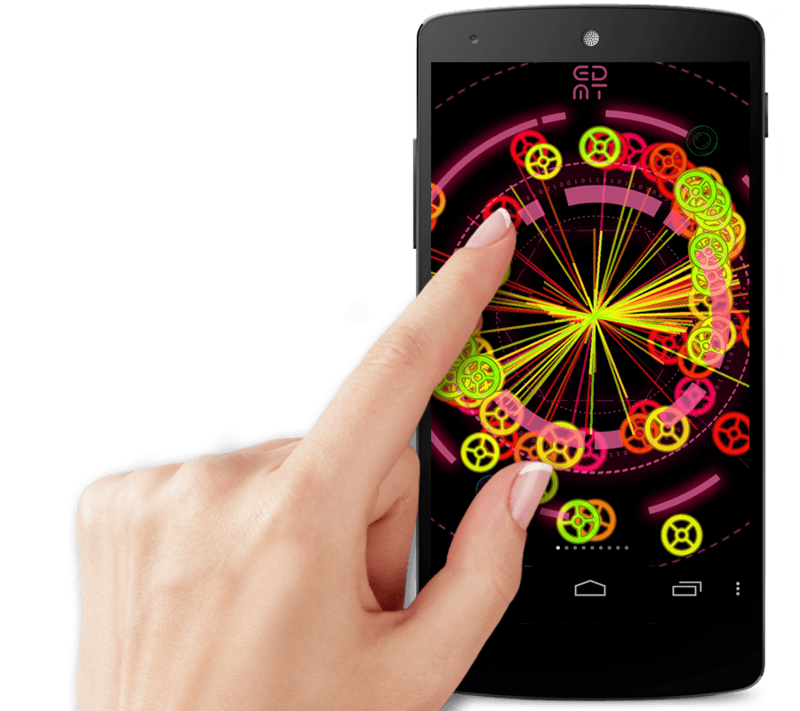 This world can really benefit from an intelligent and smart mobile app that allows you to express yourself through visual music. Sign-up to receive the latest development news on EDMT!